July 30, 2018- Dubai, U.A.E. 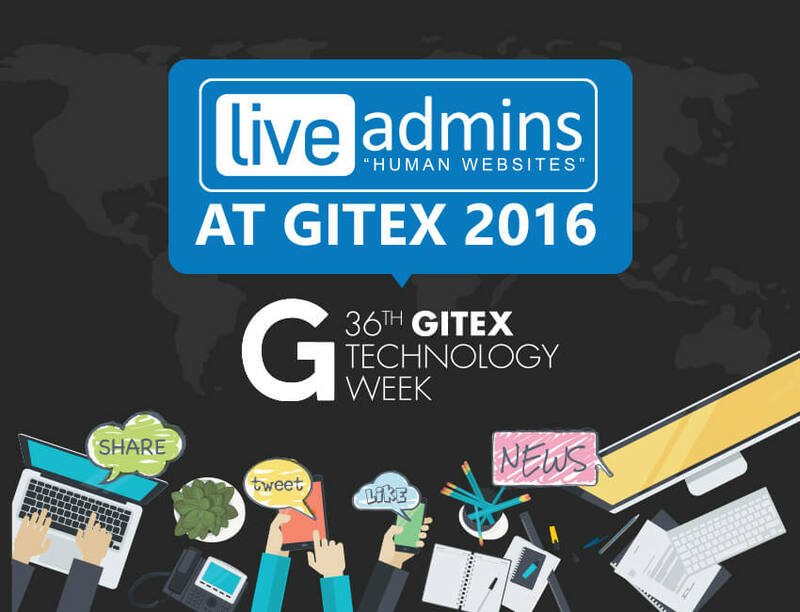 LiveAdmins DMCC has renewed its agreement to provide real-time customer support to GITEX Technology Week 2018 taking place this October. 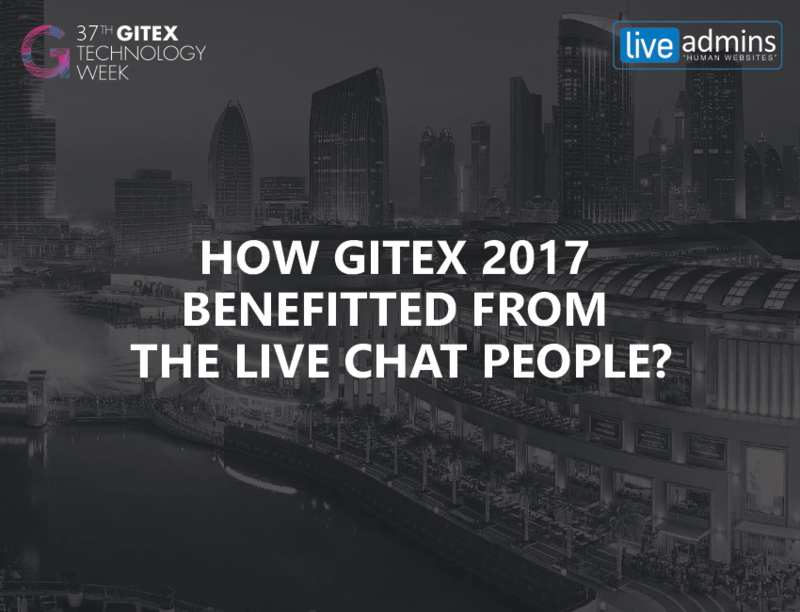 Now in its fifth year, this exclusive partnership will have LiveAdmins providing proactive, round-the-clock live chat customer support on www.gitex.com to the benefit of both visitors and exhibitors. 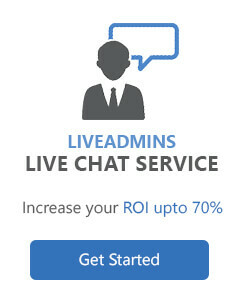 Keeping in step with the visitors’ needs, LiveAdmins will offer assistance in both Arabic and English while handling all possible GITEX-related questions and concerns. In addition, LiveAdmins will demonstrate DIY Training Games based upon the modern principles of experiential learning. 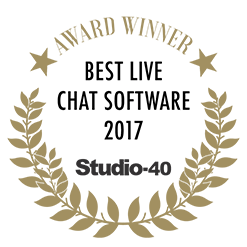 These games help businesses resolve commonly-faced customer service issues through hands-on interactions. 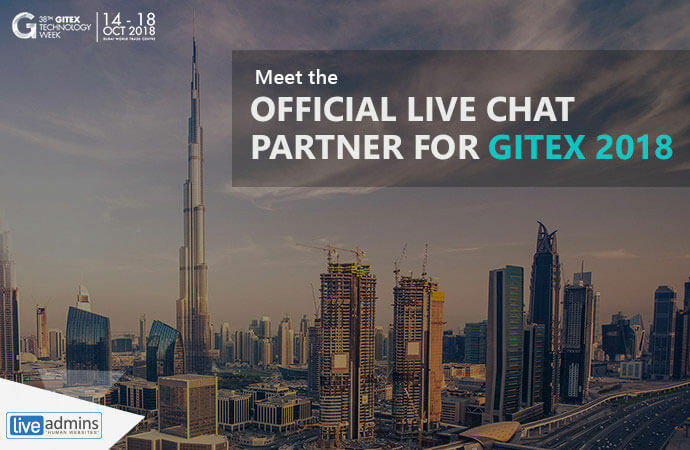 GITEX Technology Week 2018 will be held at the Dubai World Trade Center from October 14-18 in Dubai. 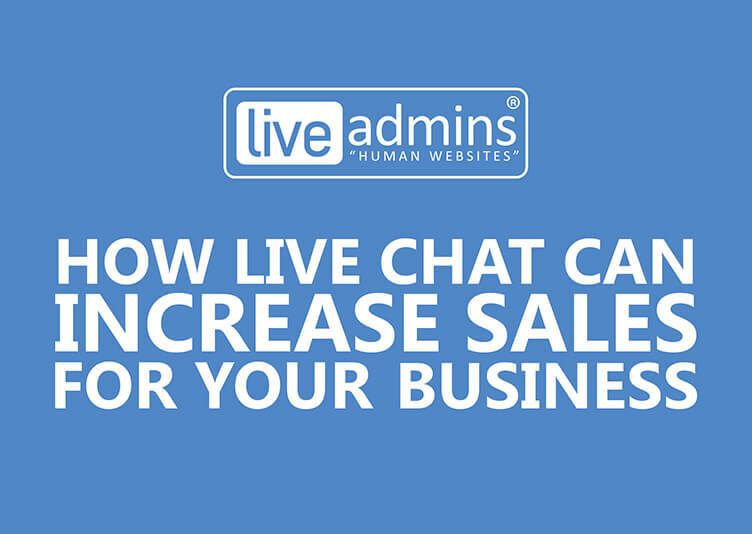 LiveAdmins will be present at booth # CC1-3.